As you all know, Xiaomi Mi A1 has recently arrived in markets and it is the most hottest smartphone in the market as compared to other mid range smartphones. Xiaomi MI A1 is now available on Flipkart.com on Diwali Sale till 17th October. But, dont’ make such hurry, watch this article. Get your problem resolved and then buy this. I’m going to fix your problem with Default File Manager App, so you could feel ease with your device. 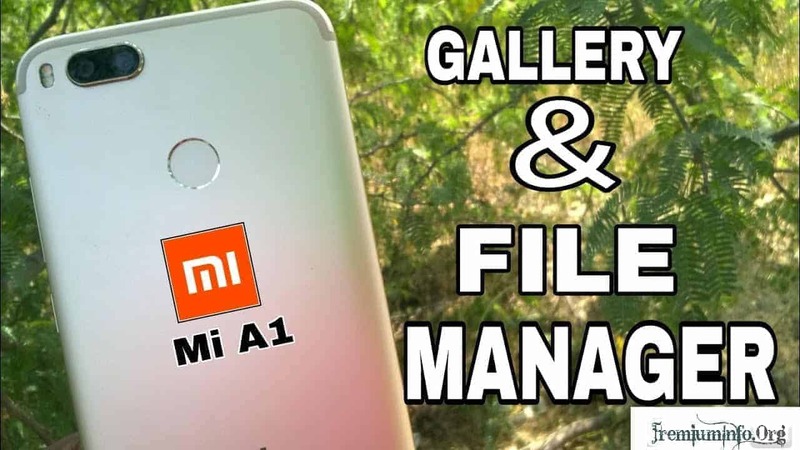 Many users searching gallery and File Manager App on Xiaomi’s latest device Mi A1 but they are unable to find any kind of gallery and File Manager app on the device itself. 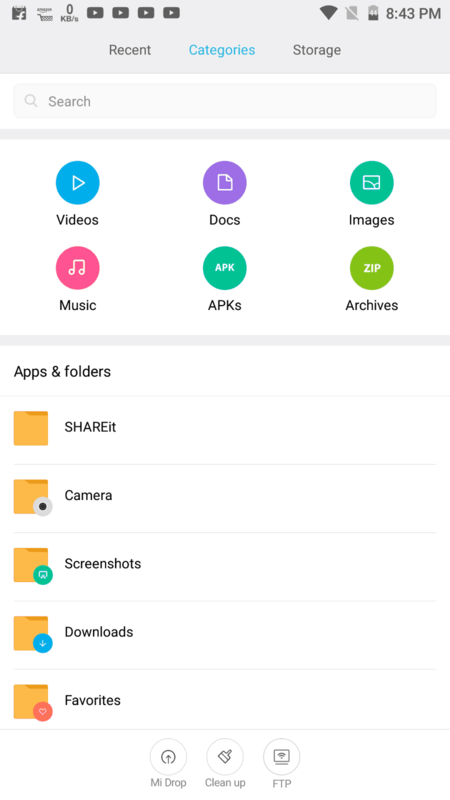 So in today’s post I will be sharing that how to enable or unlock File Explorer App on Xiaomi Mi A1 device. You can get free gallery and file manager app for Xiaomi Mi A1 without any ads and premium cost to pay. So here are the list of apps and methods to resolve this issues. 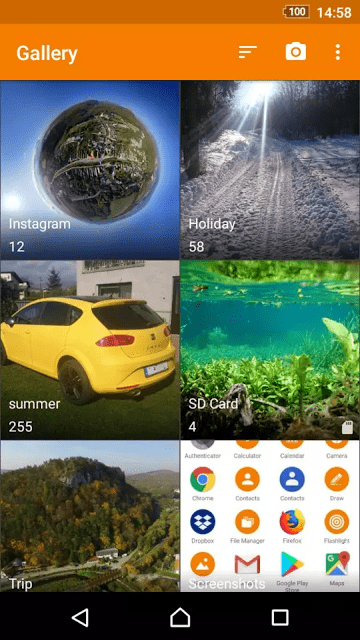 There are many option to use gallery and file manager in mi a1 . But while downloading in playstore there are many annoying ads . But we have provided apps where ads are completely removed. 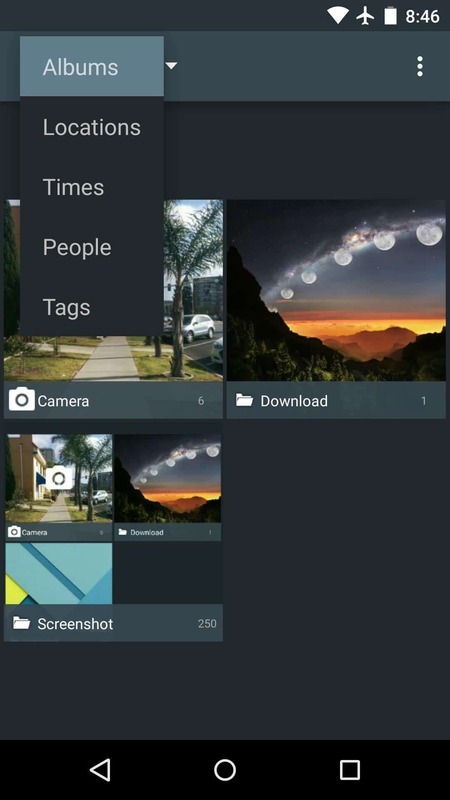 Mi File Manager is a handy tool for managing files on your device. 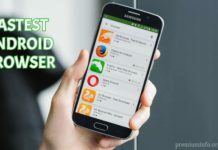 It supports tons of cool features: quick search, moving, deleting, opening, and sharing files, as well as renaming, unzipping, and copy-paste. 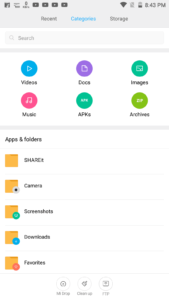 Mi File Manager also recognizes multiple file formats, including music, videos, images, documents, APKs, and zip-files. We update our app regularly to bring you the best experience. With Mi File Manager’s crisp and clear UI, file management becomes easier than ever before! Multiple file format support: Open videos, music, documents, APKs, and compressed files with one tap. A simple tool usable for viewing photos and videos. Items can be sorted by date, size, name both ascending or descending, photos can be zoomed in. Media files are shown in multiple columns depending on the size of the display, you can change the column count by pinch gestures. Lineage os 14.1 Gallery app for any Nougat device! This is the Lineage os 14.1 Gallery2.apk with working photo editing. Just download and install the apk. 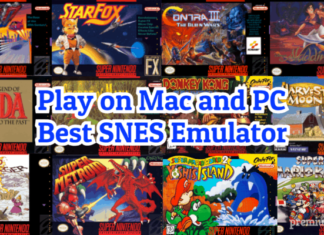 Compatible with all ROMs Android 7.0+.